Today's article has a collection of links to help you, your sales managers and your salespeople become more effective. 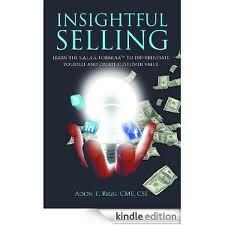 A new book by Adon Rigg, Insightful Selling, launched today. 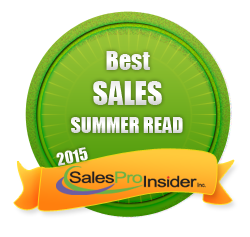 It's a nice collection of important reminders, tips and insights for all things sales. There are a few things that I especially appreciated about his book and you might too. There is a tremendous emphasis on using the Internet and especially LinkedIn. 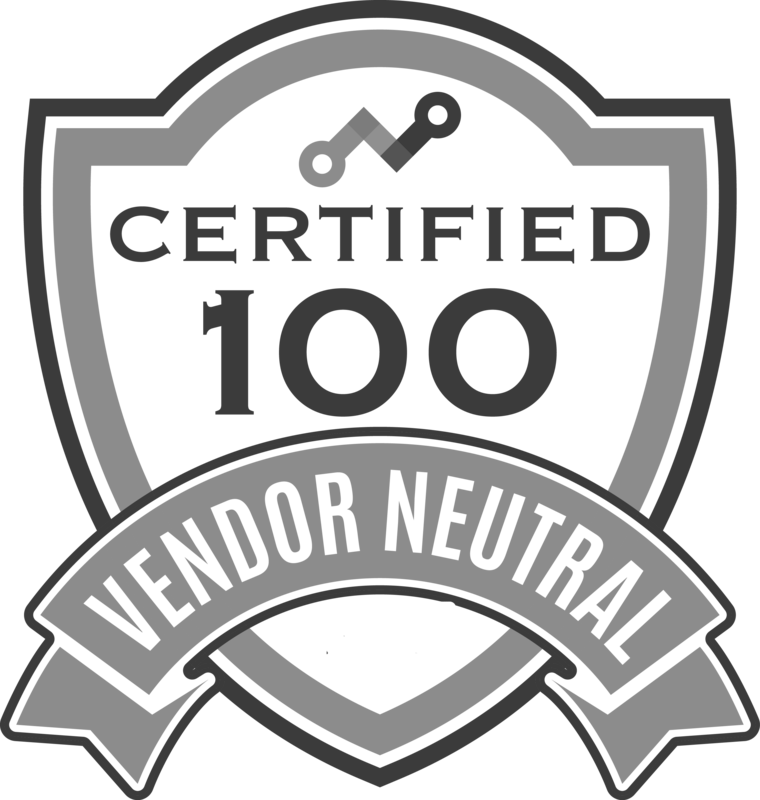 For those who aren't up to speed on how to incorporate these tools into their day-to-day selling, this is invaluable. Adon says that cold-calling is dead, and while it has become more challenging, I don't agree that it is quite dead yet. See this important article for more on the truth about cold-calling. The book provides some much needed assistance on how salespeople can more easily understand business finance! In my opinion, this is a no compromise skill that salespeople must possess if they wish to sell more consultatively and become partners and trusted advisors. Order the book today and receive dozens of free bonus gifts. Seth Godin recently posted two articles that you should find helpful. Read this one about misunderstandings and this one about how prospects check you out. EcSell Institute is hosting it's spring Sales Coaching Summit on April 10-12 in Austin, TX. This is a terrific event, I've spoken at it, and we like it so much that Objective Management Group is sponsoring it this year. 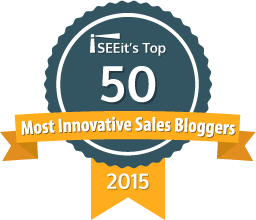 I'll be speaking on April 11 and my topic is "Sales Force Intelligence - The 5 Most Important Answers". For more information and to register, click here. 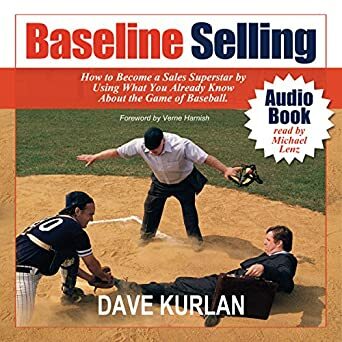 If you can't make EcSell's Sales Coaching Summit in April, Kurlan & Associates is hosting its annual Sales Leadership Symposium on May 10-11 in Boston, MA. If you are interested in attending or sending a team to this event, please contact me by email.